I have already started this spellbinding read from you. It has nudged all other books on my lengthy to-read list aside. I hope this makes everyone’s must-read list for fall. It’s a great choice for book groups too. 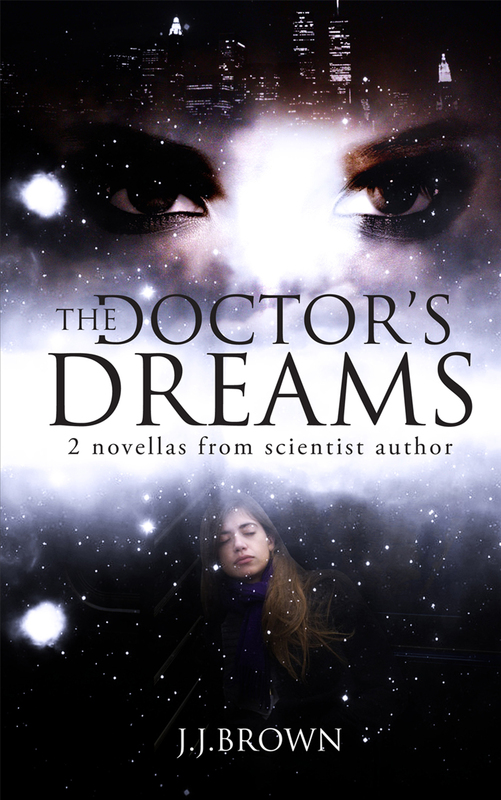 Thanks for sharing this vignette from The Doctor’s Dreams. This should resonate with the masses who have experienced similar events in their lives in recent years. I have my copy and look forward to reading it!